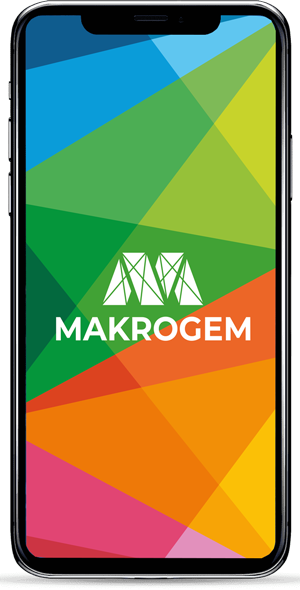 Meet Creative Solutions in Makrogem! 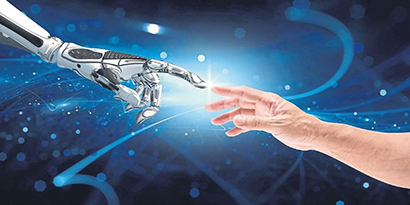 We foresee that the digital transformation in which the business priorities are in focus can only be achieved with the optimum use of information technologies, and we offer our technological knowledge to our customers with this point of view. In addition to the services of the source codes and all the data that are developed specifically for your organization's processes and needs, we can also customize our existing structures and offer them in basic solutions. 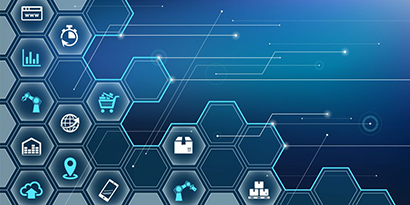 As Macrogem, we have an Industry 4.0 focus where we prioritize the fields of IoT, Big Data Analytics, Security, Cloud, Integration and address these areas holistically. 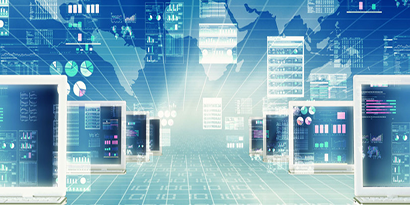 In accordance with current internet technologies, we develop cloud / web based software for your needs and your business. We keep up with the digitalized industry and increase your productivity with the Internet of objects. It is the services that coorparate source codes and all the data specialized for your request. Developing interactive mobile applications with unique designs, we help you get new faces in digital communication on smartphones and tablets. With solutions that accelerate the reporting and analysis processes of institutions, we ensure that accurate decisions based on actual data are obtained. Makrogem Software offers software products that support all kinds of customization. 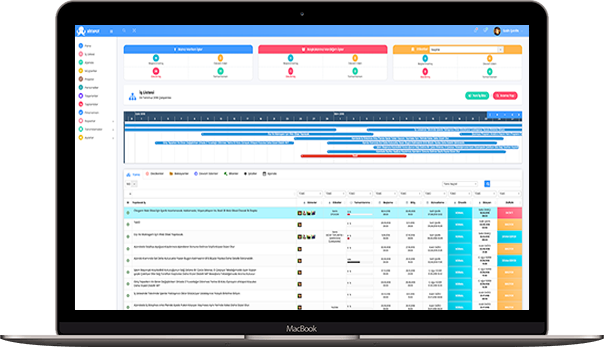 Meet Our New Product Proskop Project Management System ! Sit back and manage your projects comfortably with Proskop ! . Because " Proskop" with the manager module how many projects, cost tracking of your projects, the performance of your staff, your company's profit-loss status and many parameters you need, such as a summary report puts you in front of you and saves you a great trouble. Intervene in time, achieve your targets ! Proskop is what you need if you are a company in the growth trend. A company where everything is under your control is not impossible target. You determine the future of your company, not your market. Years pass, even if you run dozens of projects at the same time, even a few clicks you have difficulty in remembering the smallest details. Proskop will not forget anything unless you ask it to forget it. Proskop is cloud based software. You can manage your company from anywhere with your computer, mobile phone or tablet from anywhere with the Internet. 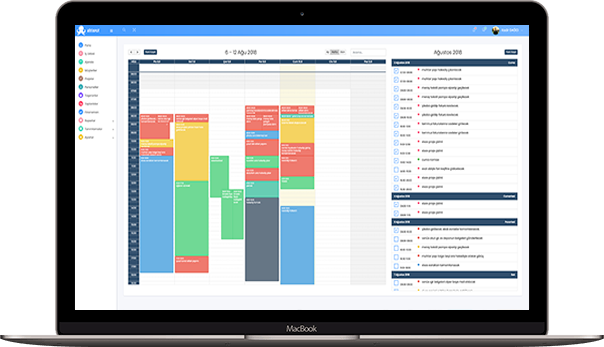 "Proskop" is a software that forces you to work planned. Any job that you define will automatically create your agenda, prevent work conflicts, make appointments, prevent delays in your business. Keeping Your Accounting So Easy after Proskop ! Thanks to the aktan Proskop Accounting Management System , which is very easy to use, you will get rid of the chaos that will get you with the firms and subcontractors you are trading with. With a simple and straightforward graphic design, it will be difficult to see what you are doing commercially with the companies, and you will make your payment tracking firm Proskop ne for you. Proskop That Eliminates Excuses ! We are highly skilled in making excuses, but ”Proskop" is programmed to prevent these excuses. Thanks to the Proskop Notification System, all tasks will be delivered to the related parties via SMS, mail and notification center. 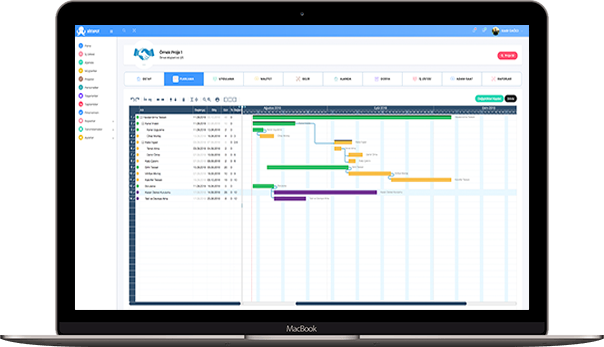 Proskop; It enables meeting requests to be easily formed, decisions taken during the meeting and appointments are recorded, and meetings become time-consuming and efficient. There are many places to see on earth. Whether you're on the other side of the world, meet your new assistant manager Proskop who can follow your business for you. We only have one little advice; Do not overdo it too much, your company will always need you.